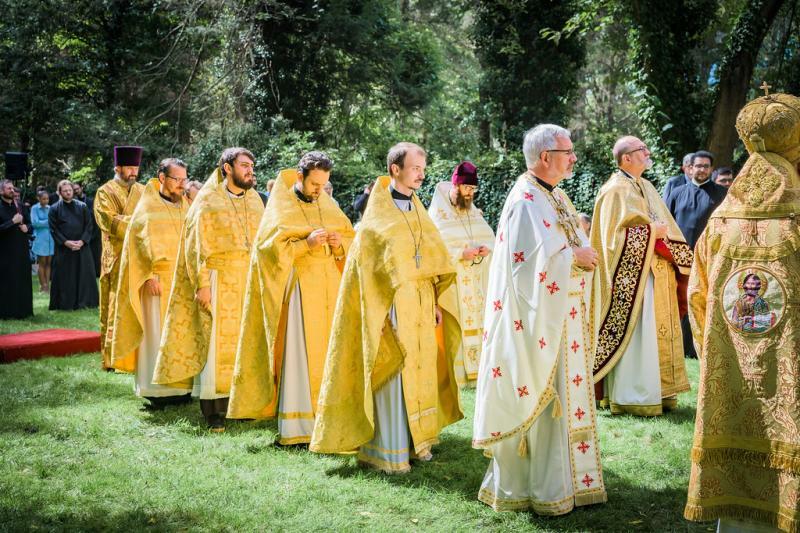 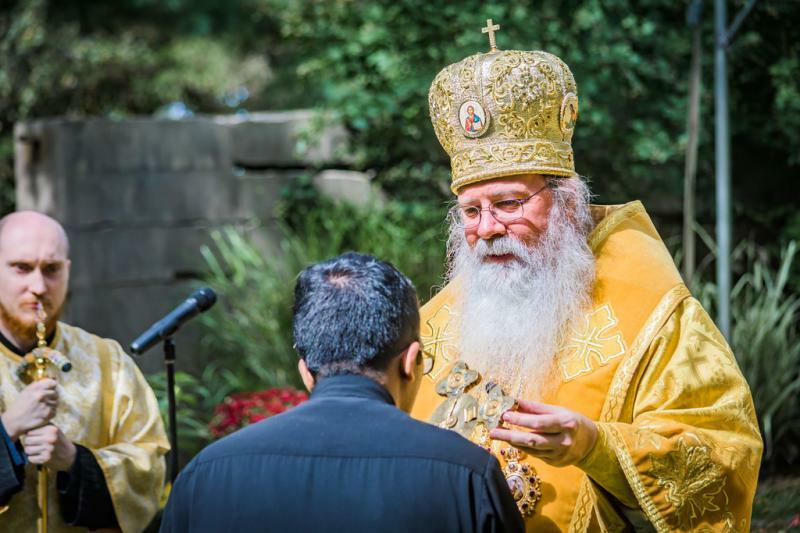 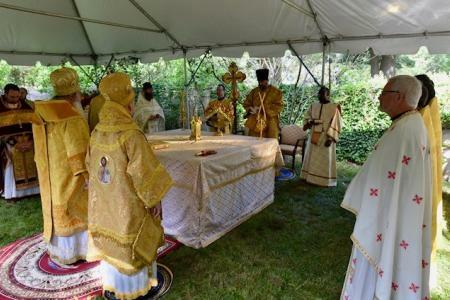 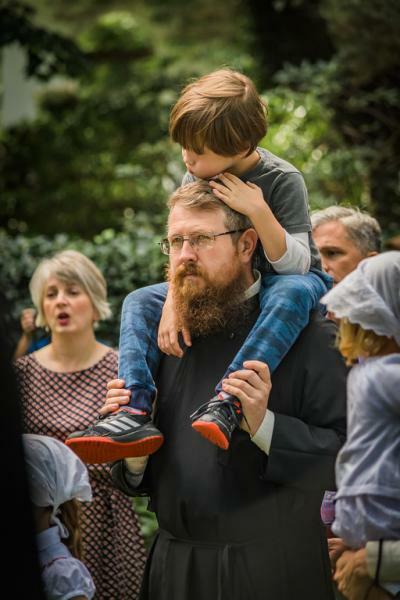 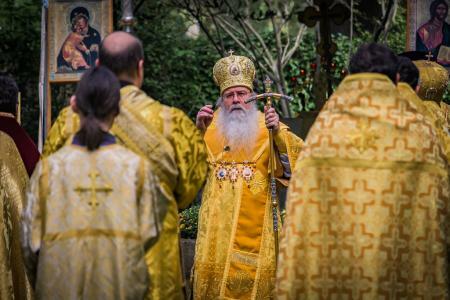 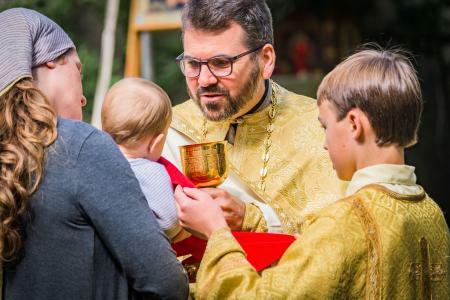 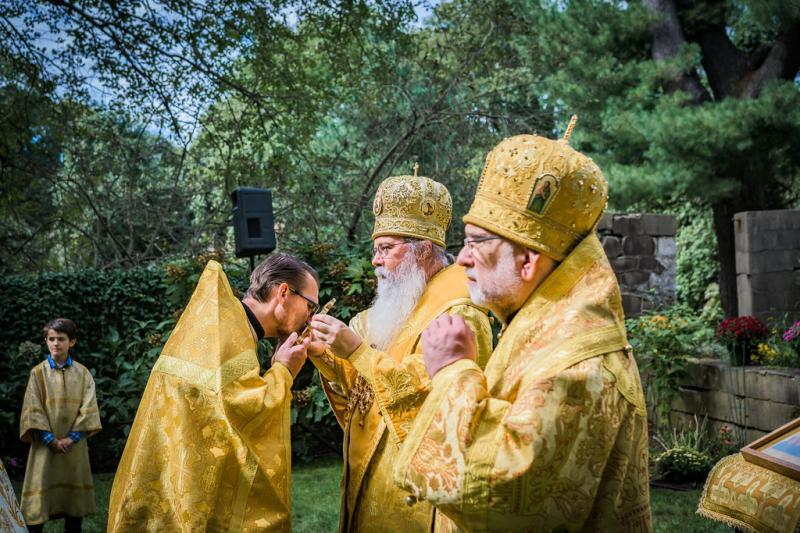 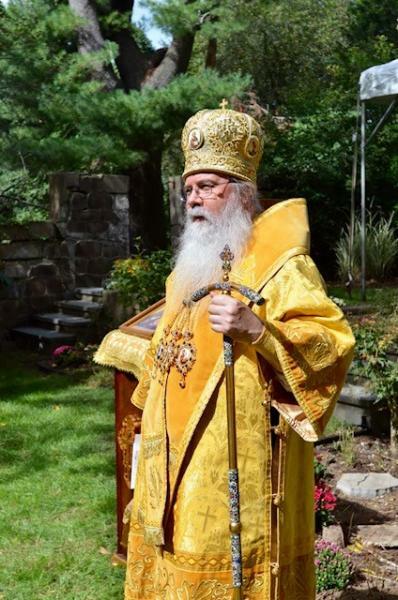 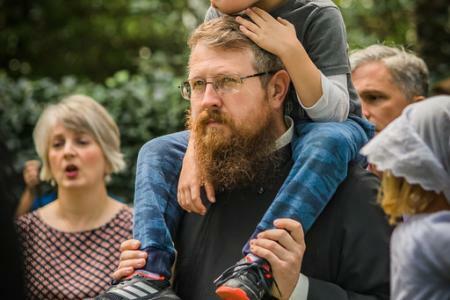 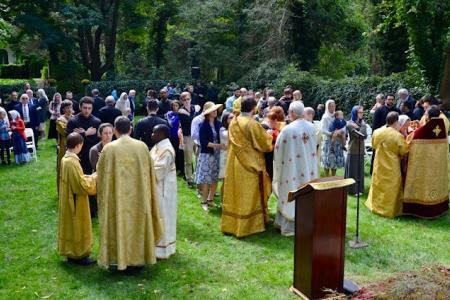 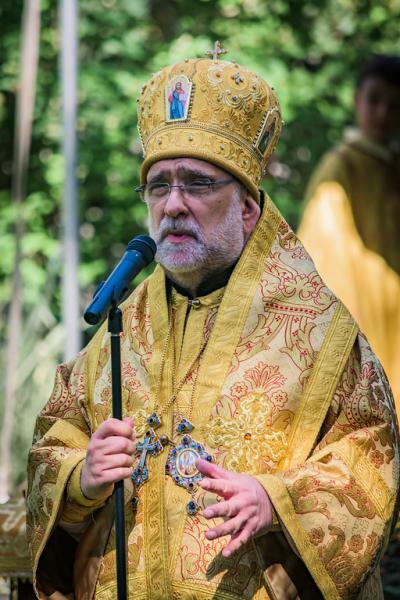 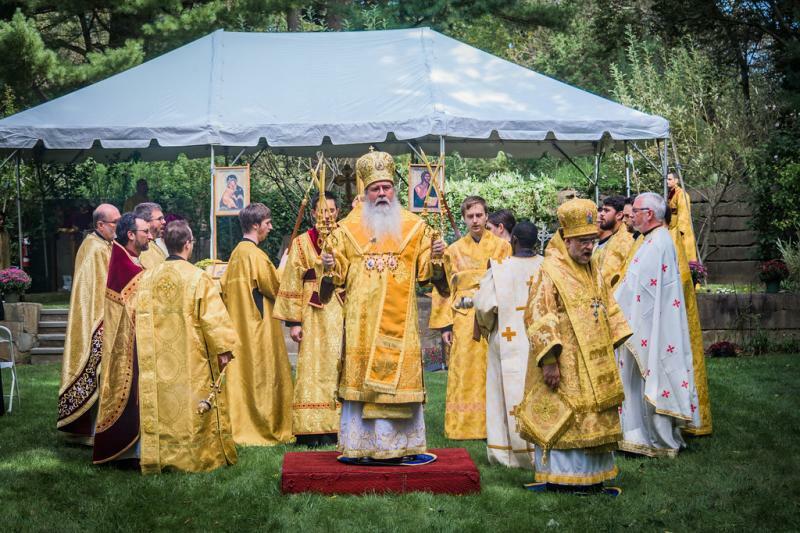 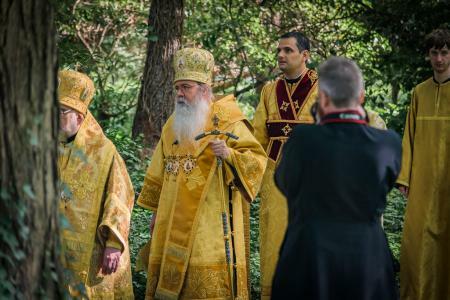 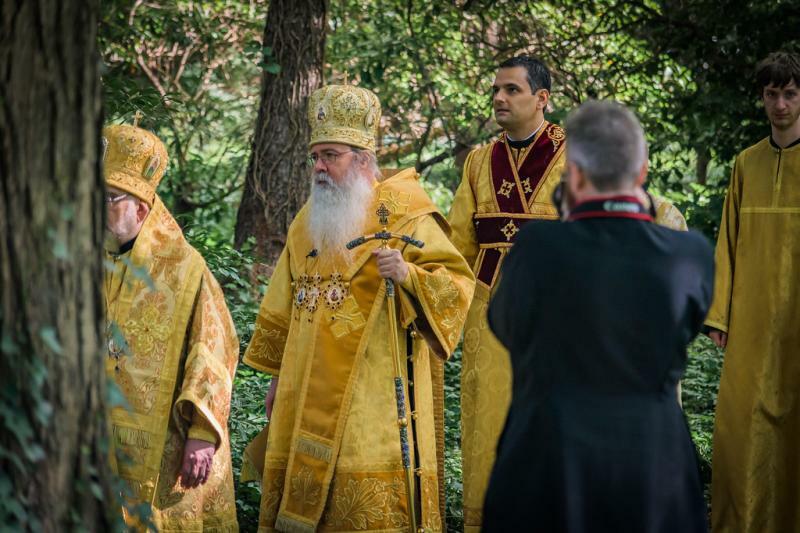 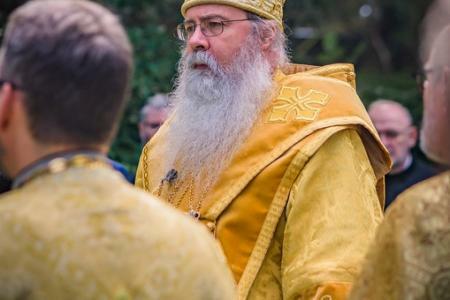 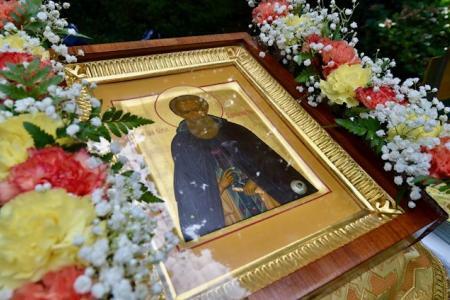 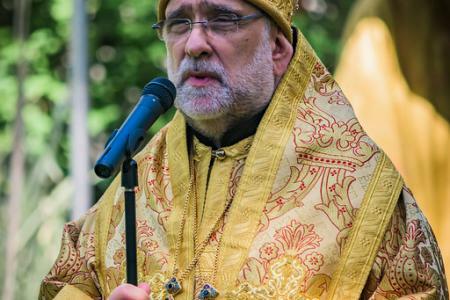 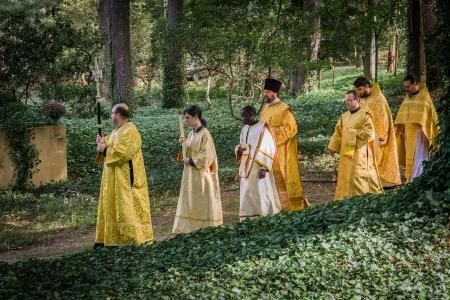 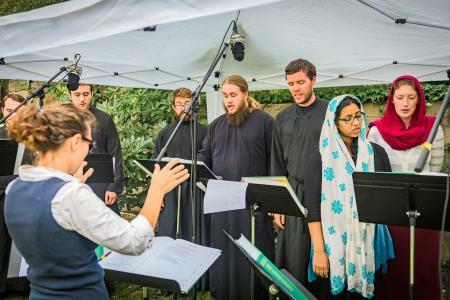 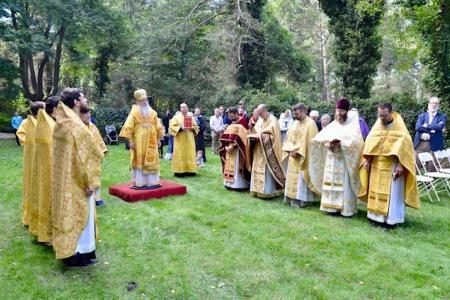 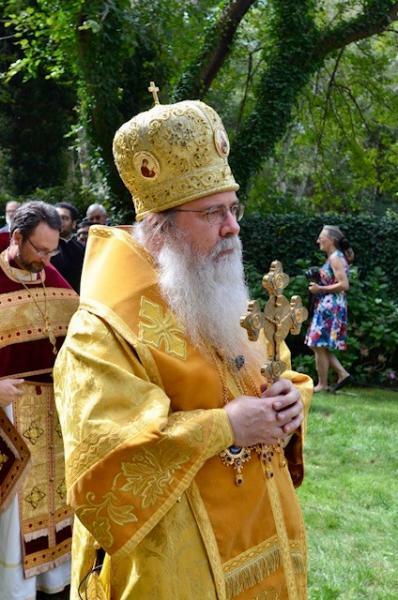 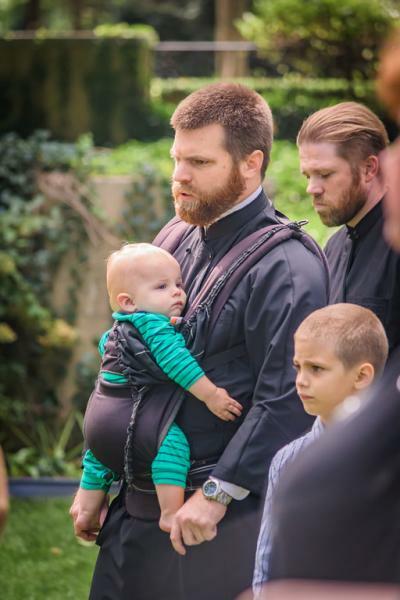 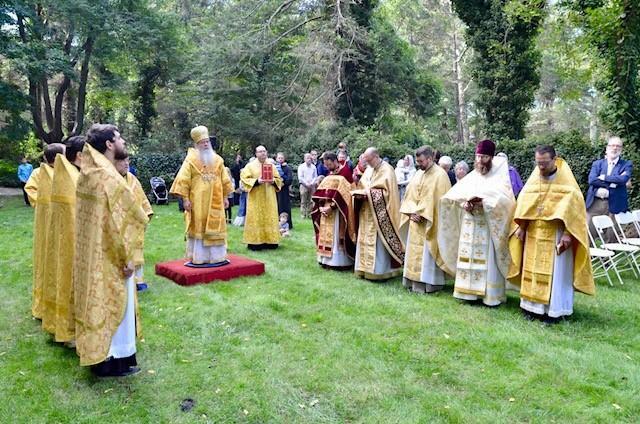 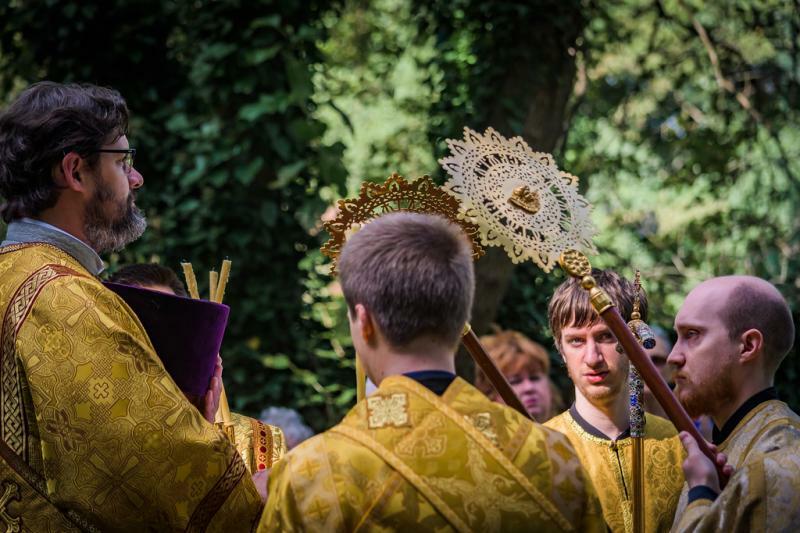 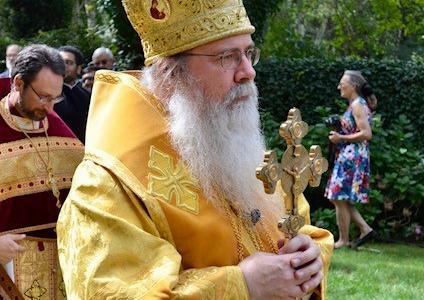 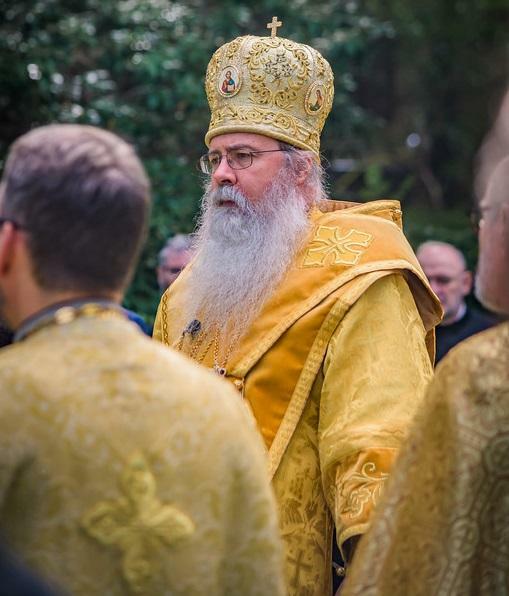 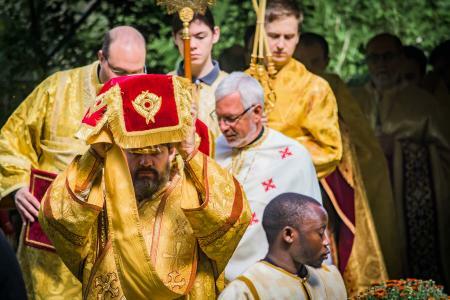 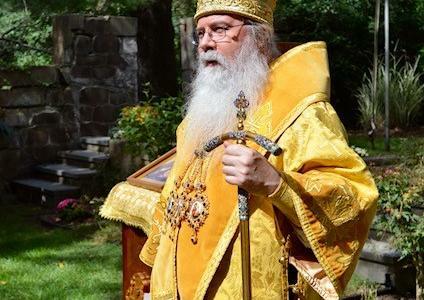 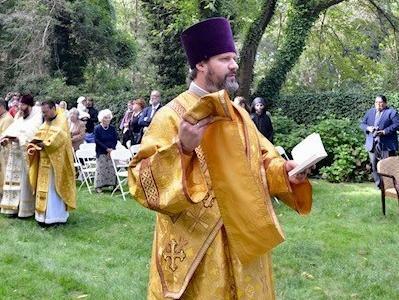 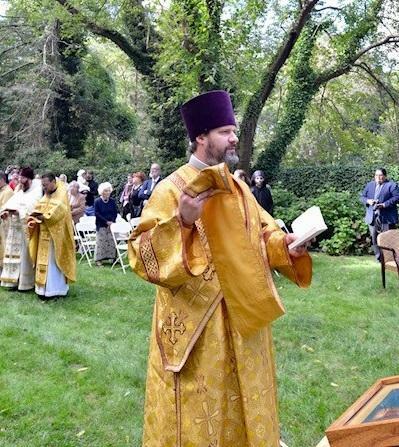 His Beatitude, Metropolitan Tikhon presided at the celebration of the Divine Liturgy marking the patronal Feast Day of the Metropolitan’s Chapel of Saint Sergius of Radonezh at the Chancery on Saturday, September 22, 2018. 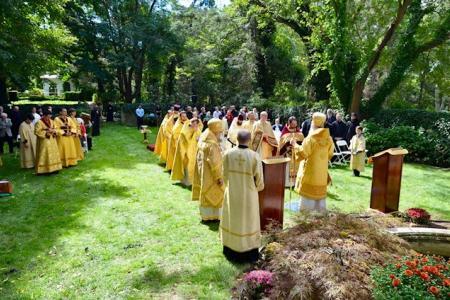 Concelebrants included His Eminence, Archbishop Michael of New York and New Jersey and area clergy. 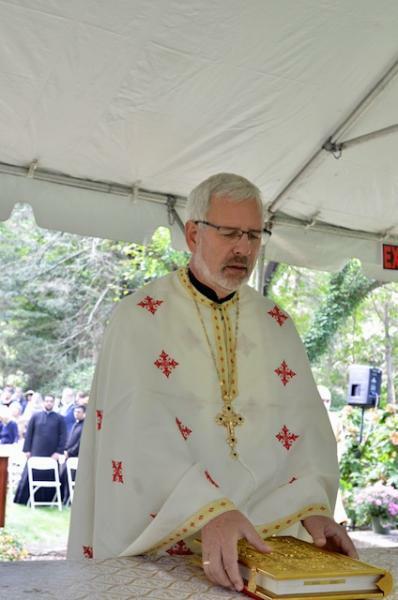 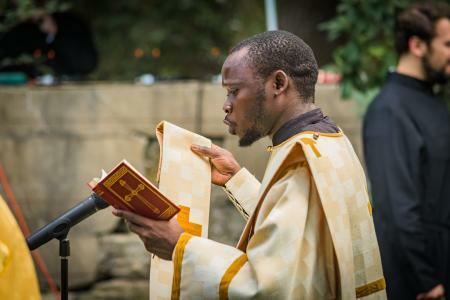 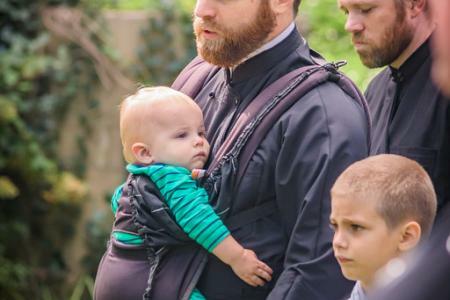 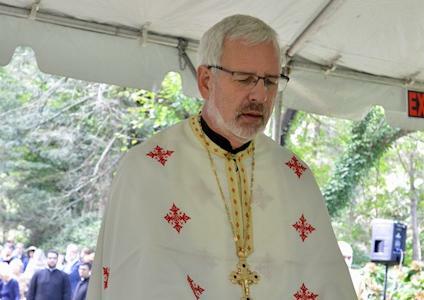 Archbishop Michael delivered the homily, while responses were sung by seminarians. Many area faithful also attended the annual celebration. 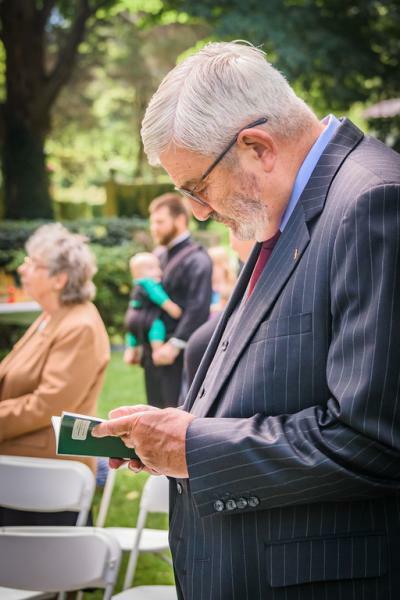 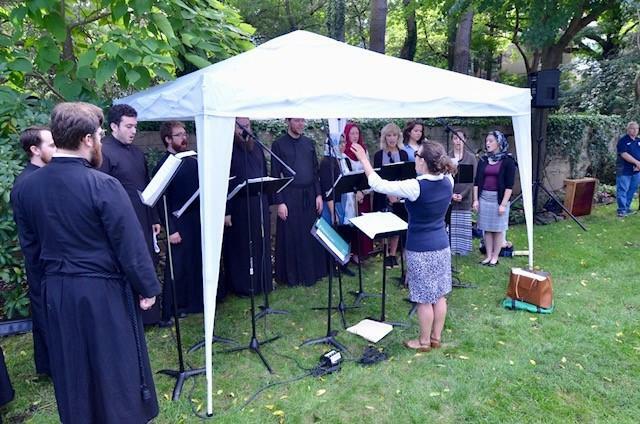 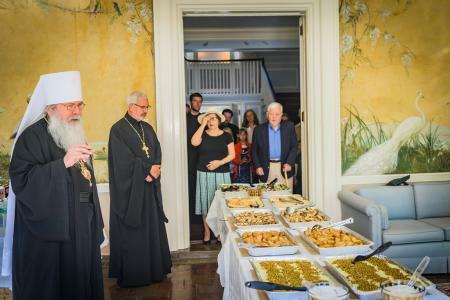 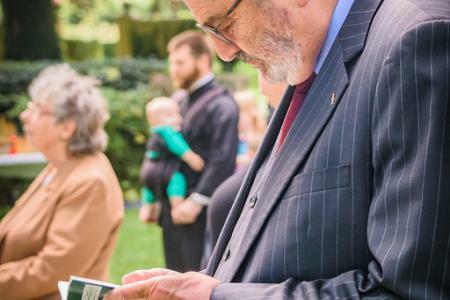 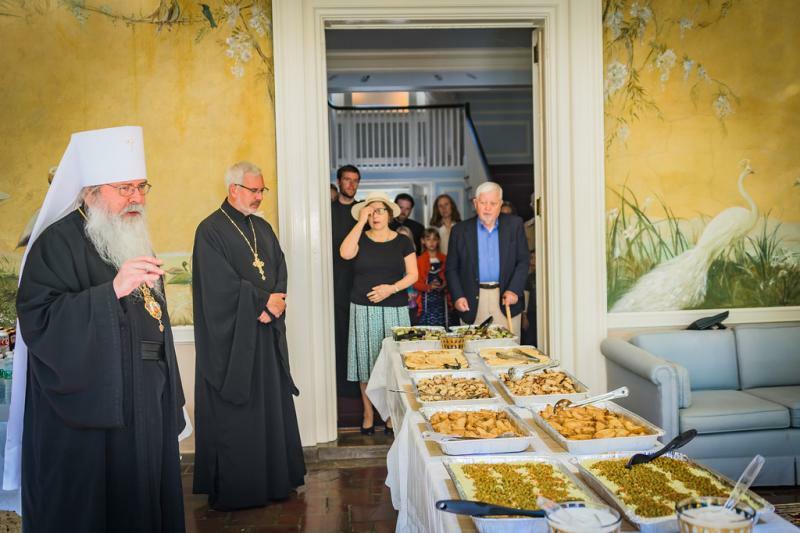 A festive complimentary luncheon was served after the Liturgy, which was celebrated in the Chancery’s walled garden.